Tom Walker is a singer-songwriter who was born in Scotland and raised in Manchester. When you first see the singer and his acoustic guitar, you think you know what's coming next, but plot twist: you don't. As soon as he starts playing, the catchiest, most infectious chorus pours out, along with his ferocious growl. "...Counting our blessings / But it don't take us too long / 'Cause our lives ain't like a movie / Or a Katy Perry song," he sings with a bit of humor in his song "Blessings." That's not the only uplifting song he's written about good relationships either. He also played his single "Just You And I" (which earned over 25 million streams on Spotify) for us when he stopped by Baeble HQ. "You're the only one who brings light just like the sun / one step at a time, just you and I," he sings, and at this point, the entire office is trying not to cry (we know it's a happy song. Happy tears, people). When asked to describe his music, he responded with a slightly hesitant answer, as if he was asking us to confirm, "Starts with kind of hip hop beats. Very guitar influenced. A little bit of blues in there. My voice is quite growly… With like, a little of reggae, in a pop song format?" Not sure why he was doubtful, because it's pretty spot on. 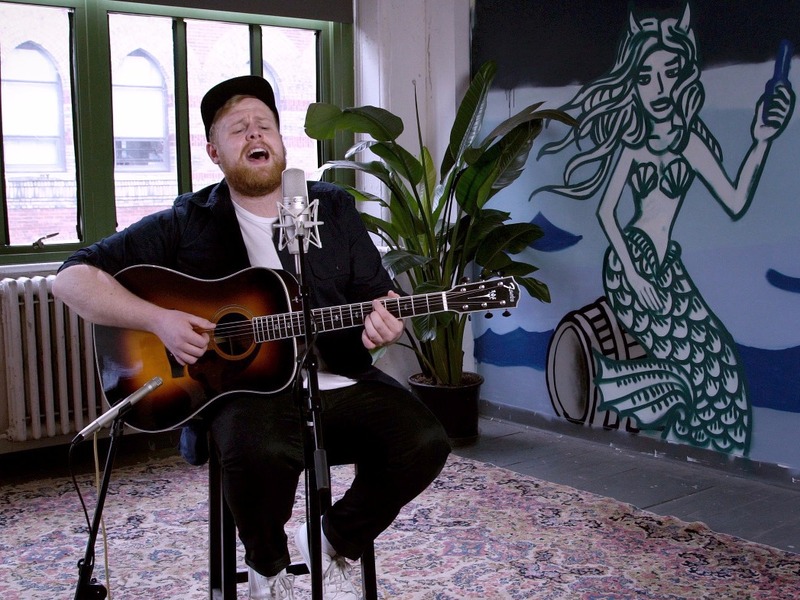 If you're into singer-songwriters who make pop music with a reggae flare, Tom Walker's NEXT Session is going to be your new favorite.